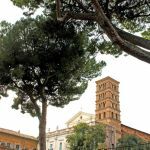 According to tradition, the city of Rome was founded on seven hills, all east of the river Tiber: the Aventine, Capitoline, Palatine, Caelian, Esquiline, Quirinal and Viminal. 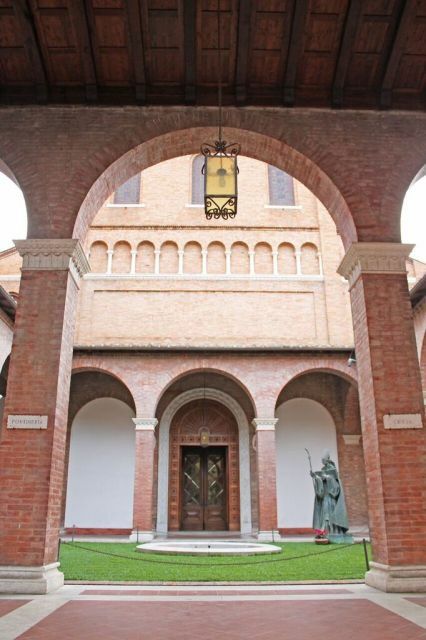 Each has its own special features that bear witness to Rome’s millennia of history. 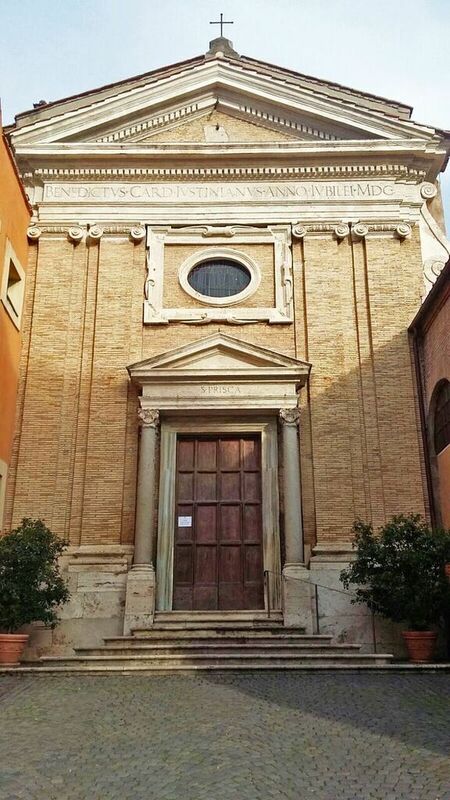 According to legend, the twins Romulus and Remus, wishing to allow the gods to decide who would found the new city, went to two hills, one the Palatine and another on the Aventine, to wait for a sign from the gods. As we know, the city was eventually founded by Romulus, but the hill chosen by Remus still bears the traces of that contest: the name Aventine comes from the Latin word “aves” (birds), referring to the lower number of birds spotted by Remus which determined his defeat. 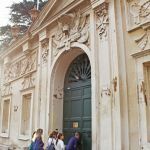 When I visit Rome and want to get away from the chaos of the city, I often head off towards the Aventine which, in my opinion, is one of the most charming places in the Capital. 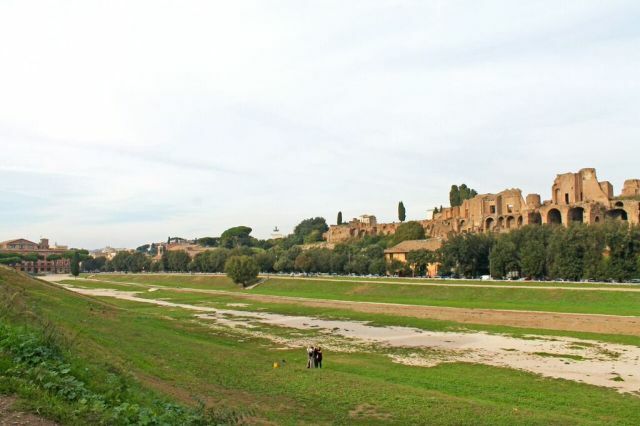 It can be easily reached by public transport from the Circo Massimo (Circus Maximus) stop on Line B of the underground, where you can take the opportunity to admire the ancient Roman circus, which is still used for concerts and shows. 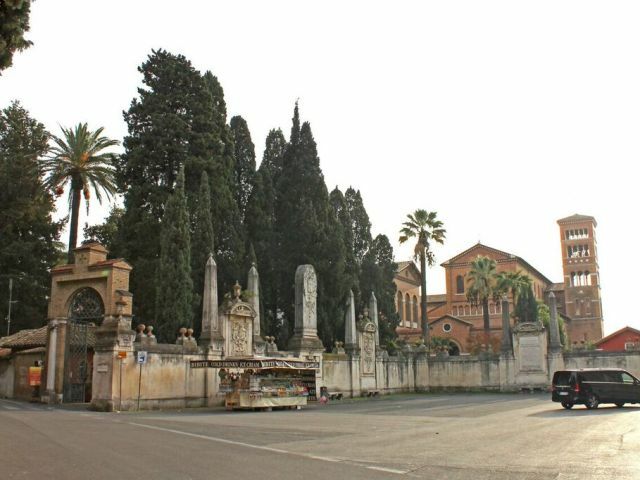 From the Circus Maximus, I stroll along Viale Aventino, turning into Via di Santa Prisca, where the church of the same name is sited, and which was built on an ancient Roman 2nd century domus. The Roseto Comunale (Municipal Rose Garden) is on the same street. It isn’t open all year round, but only when the roses are in bloom, which makes it really worth a visit: there are around 1,100 species of roses from all over the world! 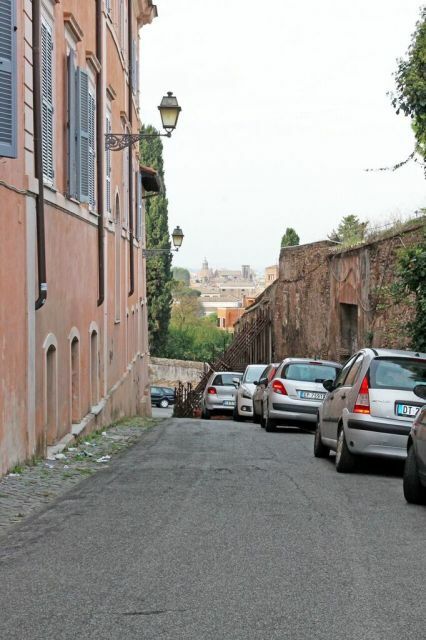 I then take Via di Santa Sabina and walk up to the Giardino degli Aranci (Garden of Orange Trees), from where you can admire what many describe as the most stunning panorama in Rome: a white path goes through the garden, inviting passers-by to take the route up to the terrace. 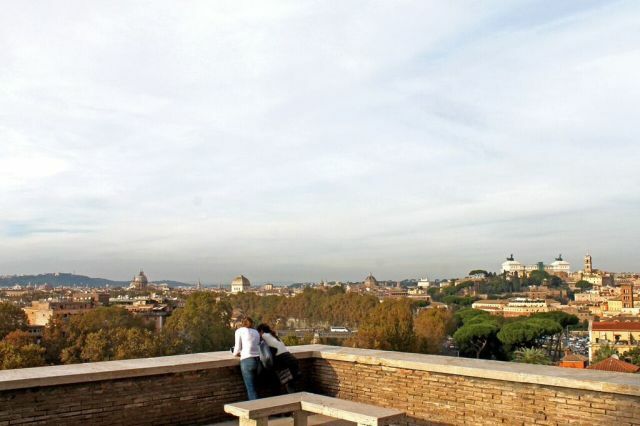 From here you have an amazing view of Rome that enables you to identify the main areas and most important monuments in the city. Whether you have company or are alone, it is always a good idea to stop for a moment and enjoy the panorama in silence, which changes visibly depending on the time of day. 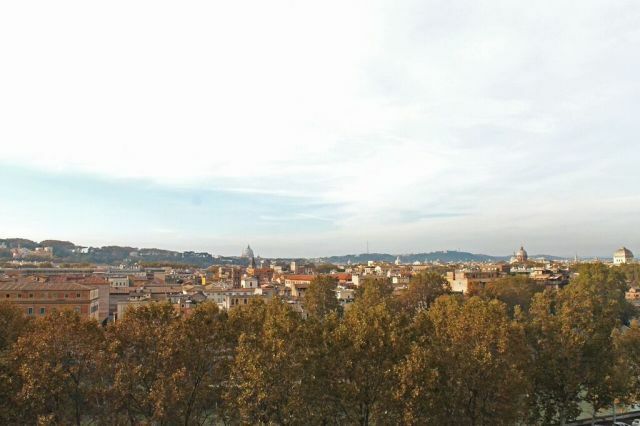 At dusk, for example, the pink sky is reflected in the Tiber, making the panorama look totally different. 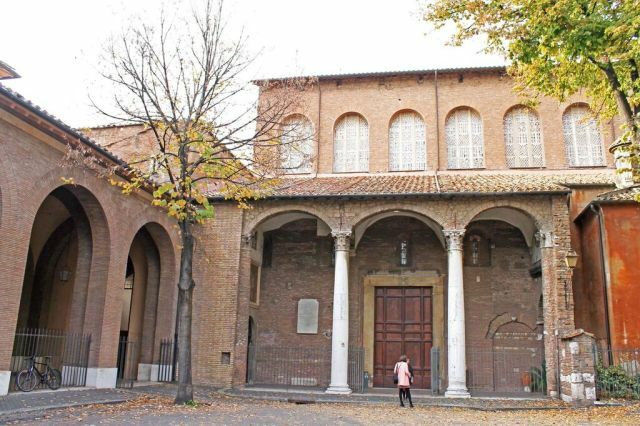 After leaving the garden, I continue along the same street passing the churches of Santa Sabina, one of the best preserved paleo-Christian churches and Sant’Alessio, which was built between the 3rd and 4th centuries. The locations are in such a charming area of the city, that many couples choose them for their wedding venue, so it is quite common to bump into newly-weds walking hand-in-hand along the path in the Garden of Orange Trees. 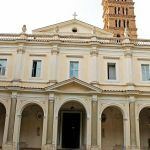 I walk past the churches to reach Piazza dei Cavalieri di Malta, and the site of one of the most intriguing places in the city which we Romans call “the hole of Rome”. Make sure you stop and marvel at the fabulous view through the “keyhole” of the palace of the Order of the Knights of Malta. 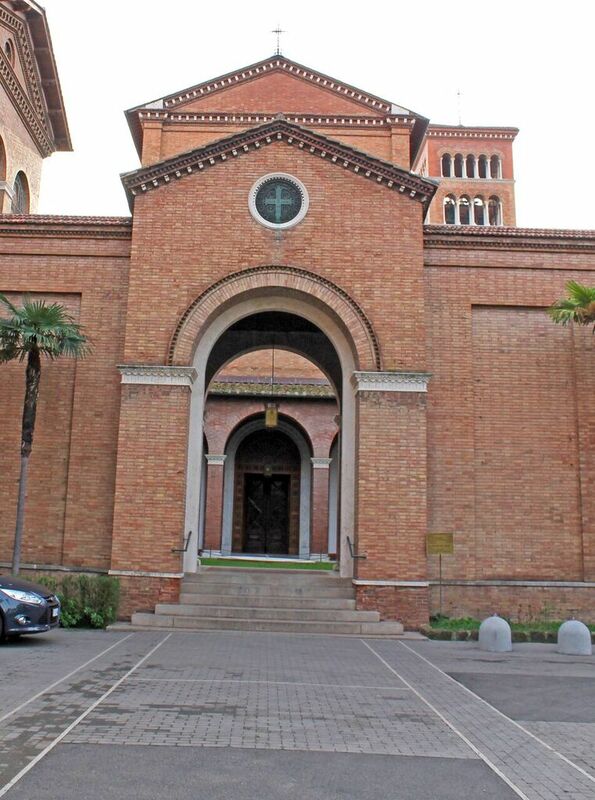 The Sant’Anselmo church, built at the end of the 19th century, is on the same square. 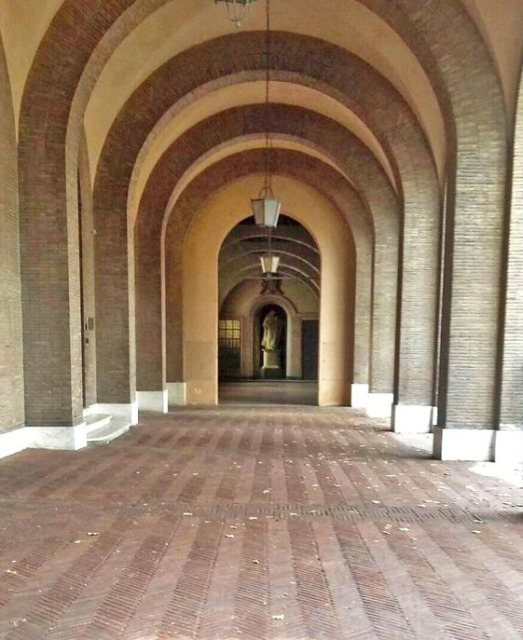 These are just some of the places you can visit on the Aventine, and what a great pleasure it is to explore this area, to stroll around and enjoy the beauty and peace that pervades this district. 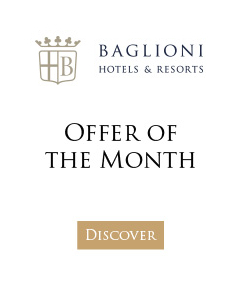 Concierge tip: If the above whets your appetite for discovering more of Rome’s hidden-away charms, why not consider a private tour of the Vatican to explore areas that are usually closed to the general public – one of several exclusive Roman experiences available to guests at Baglioni Hotel Regina.